This romantic display of vibrant colours is perfect for any bride who want to go for an extraordinary dreamy wedding. Our florists will be more than happy to turn your unique wedding into the freshest parade of love, inspiration and beauty! Spectacular wedding flowers. The design was so bountiful, that even when I took a stem to make a cute boutonniere for my betrothed, you could hardly tell one was missing! Thank you for making a special day, even more memorable. Ms.
All I had to do to get a quote was provide them with the wedding details and they took it from there. Offered the best wedding flowers! Ordered all of the flowers I needed and had them delivered to the wedding venue on my big day. My eyes were filled with tears of joy when I arrived and saw the amazing bouquets and table arrangements. My wedding wouldn't be the same without your help. Thank you folks! Gorgeous flowers! The hydrangea was so fresh and delightful and it made the whole setting much lovelier! The team is really understanding and nothing was too much trouble for them! Great, great, great! 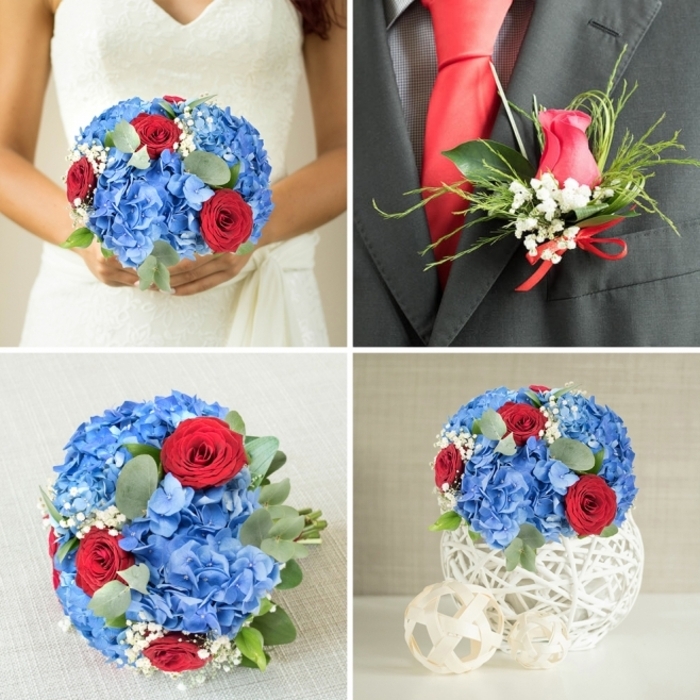 Ordered the wedding flowers through their website and received a call from the team to confirm all of the details. They made sure the flowers were as I imagined them and delivered the most amazing arrangements on time. Thanks!